Copyright © 2019 Norwood Florist. All rights reserved. Norwood Florist, a florist in NORWOOD, NJ is ready to serve you! We offer hundreds of floral arrangements designed to fit any occasion or budget. 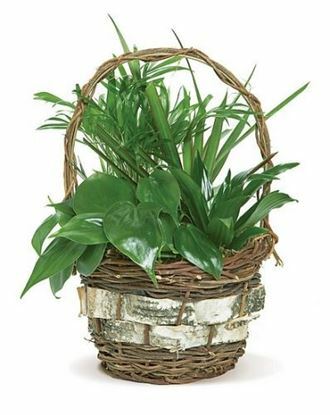 We can also deliver one of our live flowering or non-flowering plants at any time of the year. Choose a beautiful plant in one of our decorative containers or send a European-style dish garden. Our flowering plants are delivered in full bloom come with full care instructions to keep your live gift healthy for years to come! Count on us for same-day funeral flowers in NORWOOD. We offer a large selection of sympathy designs, including full- and half-casket sprays, standing floral tributes and lovely table-top floral arrangements in elegant containers. We can also create custom wedding floral arrangements on any budget. When you want to send something very special, choose one of our many delightful gift baskets. Our gift baskets are filled with fresh flowers and fruits, snack favorites and whimsical gifts. We assemble our gift baskets after you place your order, so you can be sure that your gift basket will be at its fresh, flavorful best! Local residents count on Norwood Florist for professional flower delivery in NORWOOD. Order your flowers from Norwood Florist in one of three convenient ways. Local residents can visit our store, located at 541 Livingston St Norwood, AL 07648. To order by phone, call us locally at 877-777-1433 during our normal business hours. Work with one of our professional floral designers who will help you choose the right arrangement for your special occasion. We also accept online orders around the clock through our website, located at norwoodnjflorist.com/. 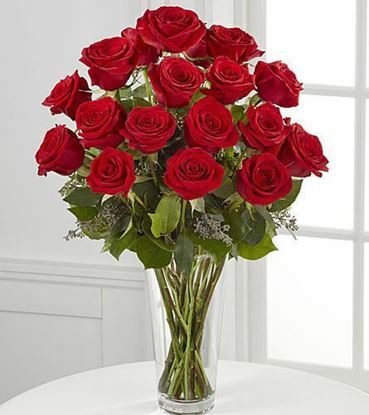 Browse through our extensive catalog of floral arrangements. Select the perfect arrangement by color, occasion or price and complete your order with a major credit card. 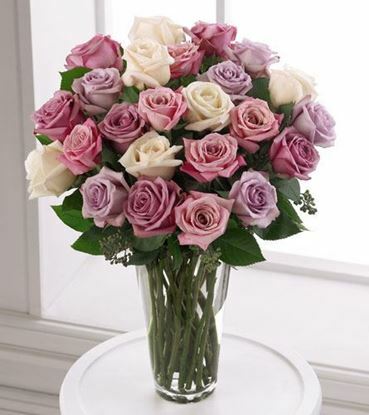 We offer free same-day flower delivery in NORWOOD for all orders placed through our Web site. Delivery fees may apply to any orders for delivery. You'll save money and time when you work with Norwood Florist. 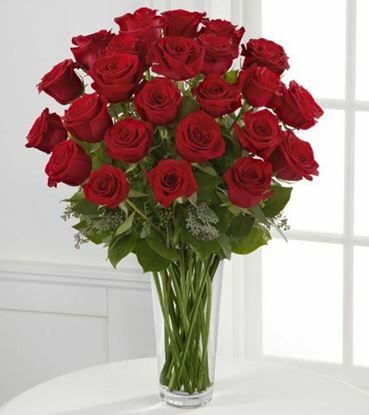 You'll also receive the highest-quality flowers and service that only a local floral professional delivers!